We’re delighted to present some of our contributors to the Beyond Epilepsy Exhibition project! 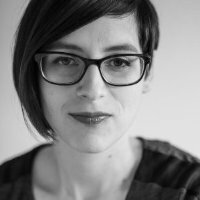 Rachel Hewitt is a social historian researching epilepsy and developing innovative and creative public engagement strategies. She received her honours degree in Economic and Social History from the University of Glasgow in 2013. 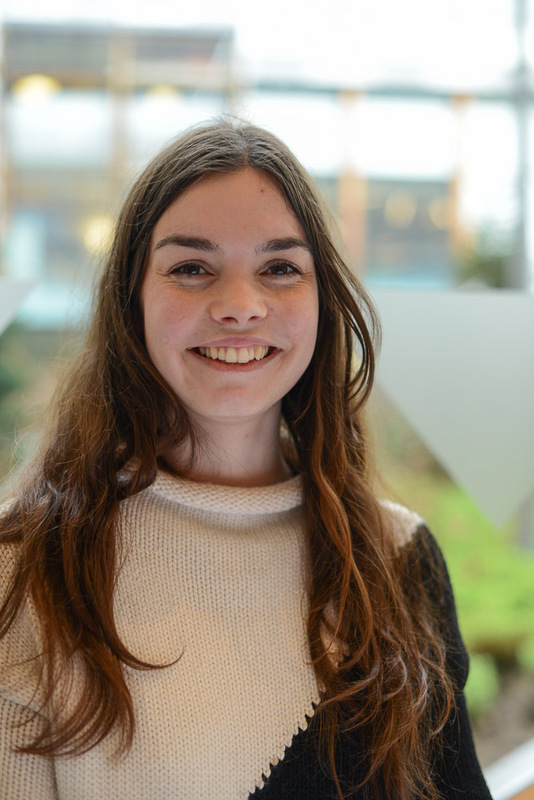 Following this , she was granted an MSc studentship from the Wellcome Trust to study Heath History and joined the Centre for the Social History of Health and Healthcare. 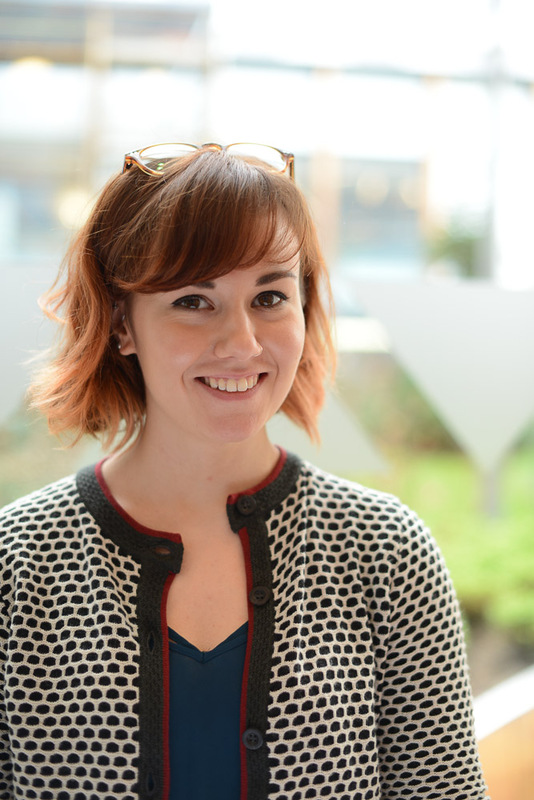 She is currently undertaking a Wellcome Trust funded PhD on the social history of epilepsy. In particular, she is examining the employment, education and treatment of people with epilepsy in the early twentieth century, and won a best paper prize at the Society for the Social History of Medicine Postgraduate Conference in 2015 for her work on casual labour. In 2014 she was awarded the Larry J Hackman Research Residency award from the New York State Archives. She is interested in social and public policy, disability and education history and the development of early social enterprises. Olivia Vitazkova is a writer and photographer based in Edinburgh. Olivia recently completed an MSc in Creative Writing at the University of Edinburgh. She published short stories in anthologies and the Scottish Pen Pennings magazine and read her work at several reading nights in Edinburgh and Paris. Most recently she’s led a workshop at the Advanced Higher Creative Writing Conference. A self-taught photographer she’s been working freelance for over 5 years, her main interests are fashion, portrait and conceptual photography. She contributed photos and articles to several publications and worked as the Picture Editor at Glasgow University Guardian. She covered plays at the Edinburgh Fringe and Monmartre Dionysia, and events at Spoken Word Paris. Due to her past work as a Project Co-ordinator at Summerhall TV, Olivia is passionate about all things art and media. Apart from general co-ordination of the project and management of this site, Olivia is excited about working with artists and writers on this project. 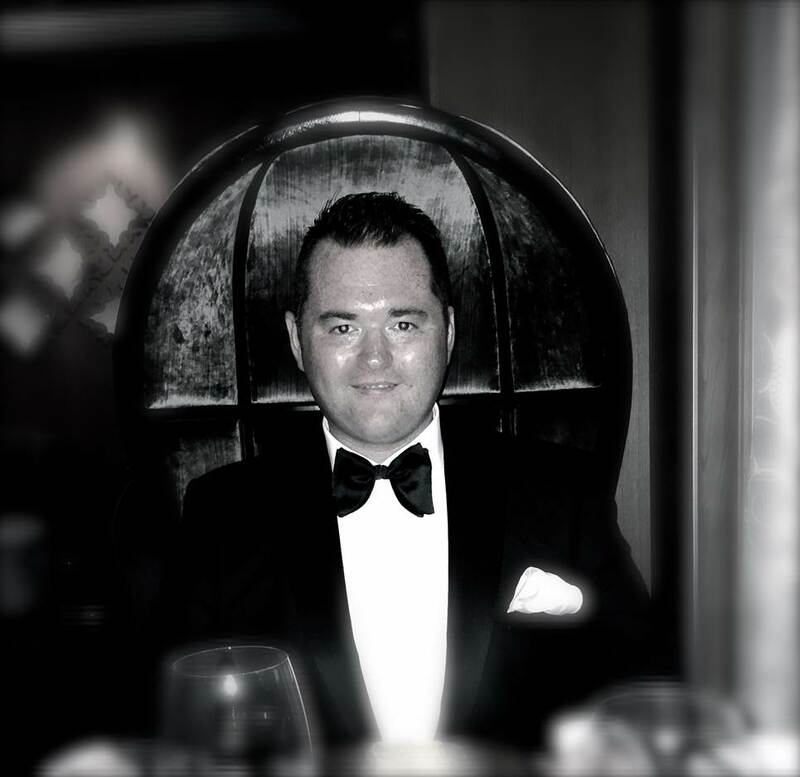 Scott Barclay’s background is in financial markets where he worked all over the world, before settling in the third sector. As a teenager Scott was diagnosed with epilepsy, the third member of his family to live with the condition. Whilst having epileptic seizures, Scott has fractured his skull, had a spinal cord injury where his doctors told him he would never walk again and been in status epilepticus leaving him in a coma – so Scott has a unique view on epilepsy! 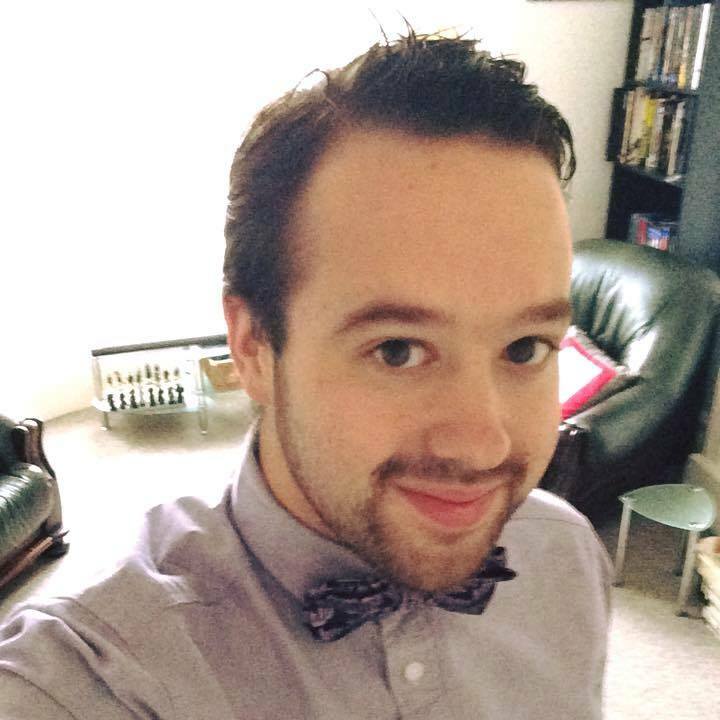 Scott also gives speeches all over the country and is one of the UK’s leading advocates on epilepsy awareness. Moyra was previously a molecular biologist much of her practice involves interdisciplinary studies in the areas of art and science. She is especially interested in many areas of biology and astrophysics and has created both artworks and teaching material using new media in these areas frequently with use of interactive 3D stereo. With her design studio ‘wiretrace’ she won a nationwide competition to create an artwork celebrating 50 years since the inception of the open University. The resulting work: the brain trilogy: learning, forgetting, remembering was an experiment in interactive 3D stereo, video projection and audio mixed live. The work brought together ideas and imagery from the scientific research, together with personal ideas of learning and imagery remembering the last 50 years in Scotland. 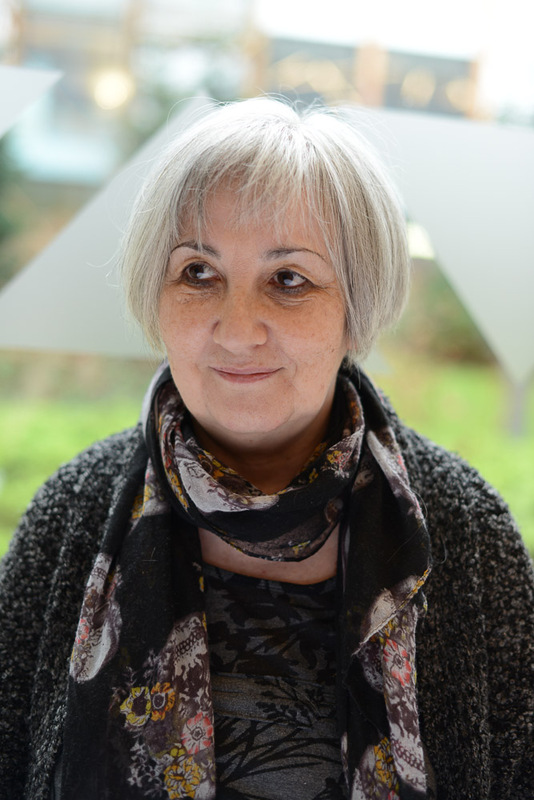 She is currently working with Strathclyde University depart of mathematics creating imagery for public engagement and SEARCHBreast, a multicentre academic advisory. 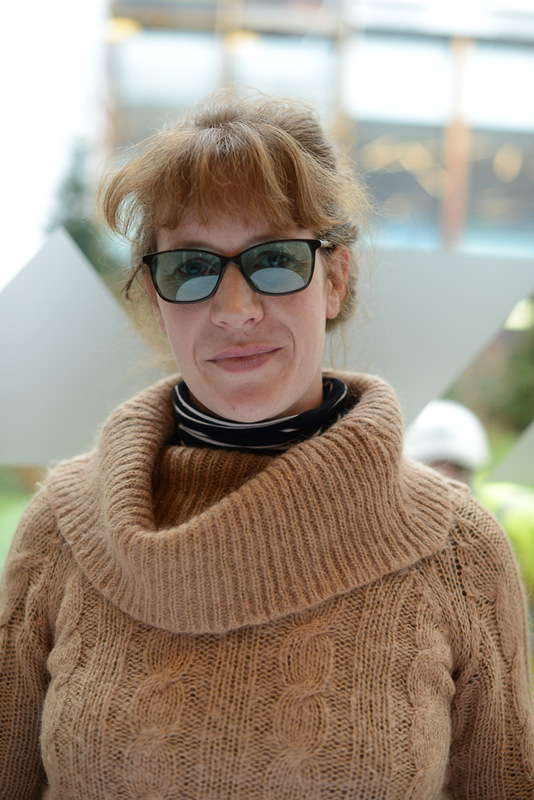 She also creates animation and 3D mapping for an Edinburgh based theatre company. Jennifer Farquharson, based at Glasgow Caledonian University, is a historian of Scottish mental healthcare. She specialises in the asylum system of the late nineteenth and early twentieth centuries, and focuses upon patient experiences. If anyone has any questions about psychiatric care and mental hospitals, Jennifer is more than happy for you to get in touch. 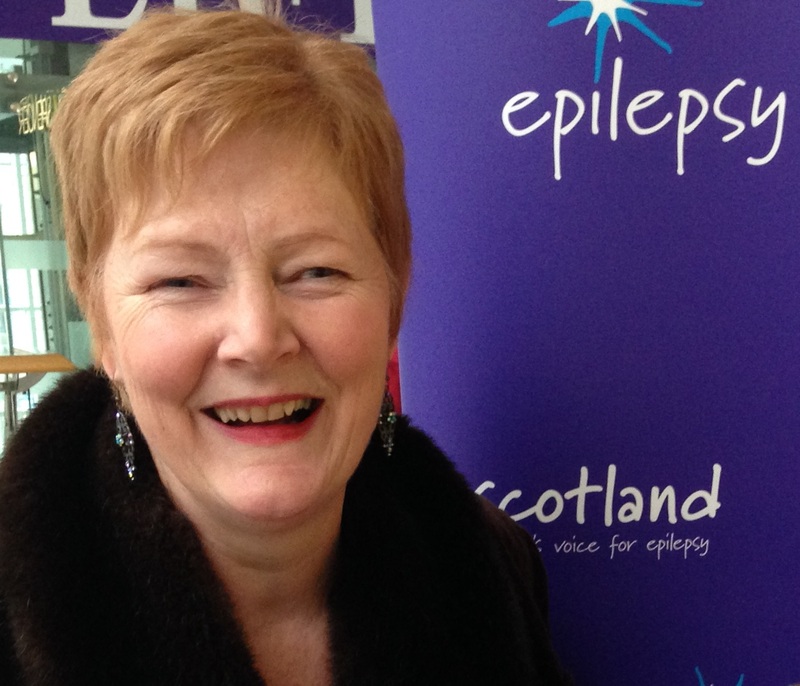 Allana is the Public Affairs Officer with Epilepsy Scotland She develops both its media profile and government relations presence with the Scottish Parliament and policy makers. She organises epilepsy awareness initiatives including Purple Day (26 March) and National Epilepsy Week (16-21 May 2016). She has an honours degree in politics and a BA in English. She first worked in local government, helping to run three consecutive urban-aid funded community projects. These focused on public information provision, social enterprise projects and later life assistance. She then joined Energy Action Scotland as PR Officer, running energy efficiency awareness campaigns and liaising with parliamentarians in Westminster. Allana was also a Social Security Appeal Tribunal representative and Joint Epilepsy Council of the UK and Ireland board member. Currently, she volunteers and is communications manager for national Christian charity Light and Life, a trustee with Stretch a Nickel Foundation and attends Elim Christian Fellowship in Paisley. Margaret Mitchell is a photographer based in Glasgow. 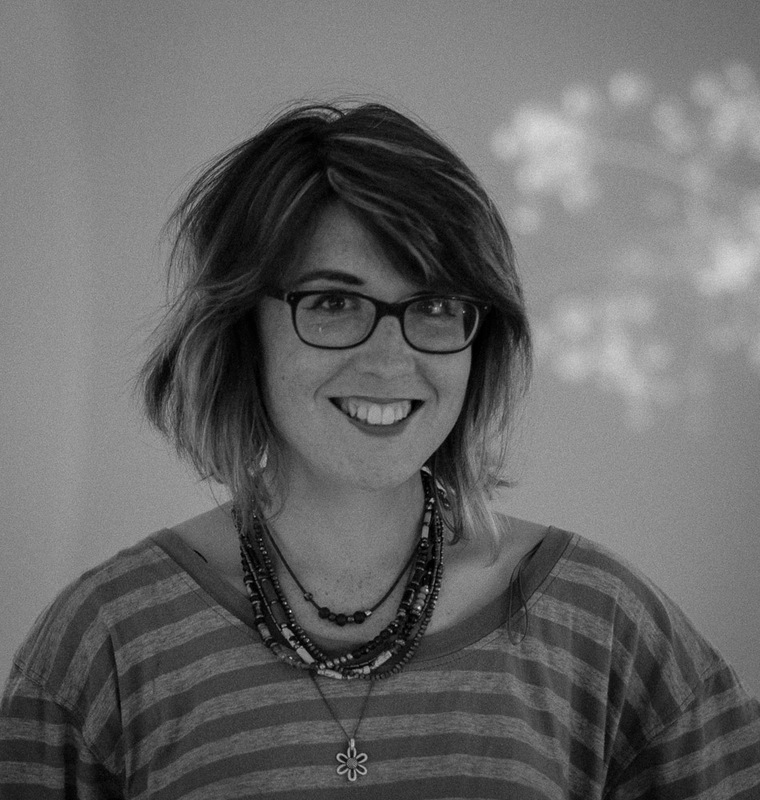 As well as exhibitions, residencies and private commission, she previously delivered photography courses within further and higher education for over 10 years and had extensive involvement in disability arts and community-based arts.Her current practice spans commissions, exhibiting, curating, and teaching. She has exhibited widely including as part of the Taylor Wessing Photographic Portrait Prize (2014) at the National Portrait Gallery in London and at the European Parliament in Brussels where she received 1st place in UNESCO’s ‘The Other View’ exhibition. Her work concentrates on the narratives of people’s lives with an emphasis on environmental portraiture. Themes of the child, youth,family, identity and yearning are often revisited in the people and environments photographed. Previously, Margaret produced several pieces of work on issues of identity, stigma and epilepsy, questioning media representation, social stigmas,(personal) mythology and the use and context of language. She is a vocal advocate for an appropriate representation of the individual and epilepsy and also in the educating of others about the condition. She has had epilepsy for 30 years. A 2014 graduate from Grays School of Art, Siobhan is currently based in Edinburgh continuing to use screenprint, sculpture and film to convey her ideas. Within this project, she is focusing on women’s issues with epilepsy from hysteria to the present. Drawing on her own experiences, this body of work speaks of perceptions of triggers and control. She hopes to draw people into these small environments by using space outlets eye level, forcing the audience to move in order to investigate all the elements, much like you would in a natural environment. Based in Glasgow, Sharon Thomas attained BFA Glasgow School of Art (2001), MFA (Villore and Sainsbury Scholarship) New York Academy of Art, USA (2004) and was a Sainsbury Scholar at British School in Rome, Italy (2005-6). Recent group shows include: 21 Revolutions, 2013 (RSA) Edinburgh; NYAA Show, Allegra Laviola Gallery, New York, 2013; (E)merge, Washington DC, USA, 2011; Loop, Tramway, Glasgow, 2011; Mother/mother, Air Gallery, DUMBO New York, 2009. With solo shows including: Herstory Portrait at Paisley Museum, Paisley, 2012; Apotropaic, Museet fur Religios Kunst, Denmark, 2009. Sharon lectures at the Glasgow School of Art. Originally from Ayr, Gemma Travers studied painting at Grays School of Art in Aberdeen and graduated in 2015. Currently based in Glasgow, she is continuing her studies in the importance of place, memory and story-telling. She enjoys exploring isolated spaces within her work, in particular places that hold an ambiguous significance beyond the physical structure itself. She draws upon domestic objects to create a dreamy familiarity with a collective audience with the aim to guide the imagination to a place of unguarded speculation where the audience create their own narrative. Simon Harold Walker is a PhD researcher at the University of Strathclyde. He has a Masters of Science in Health History and is currently undertaking research supported by the Economic and Social Research Council in First World War medical military history. His current research involves the use of a bottom up approach to investigate how British men were recruited, indoctrinated and transformed into soldiers during the First World War. His research interests include oral history; masculinity and gender theory, and the sociological understanding of power and agency within medical and military settings. In addition to his work on the Bellahouston schools engagement project, Simon was invited to give a talk on the history of food in the trenches at this year’s Southside Fringe. He has an ongoing successful video series Feeding Under Fire.